SKU: 2026612110. Category: Choker Necklaces. Tag: Statement Necklace. 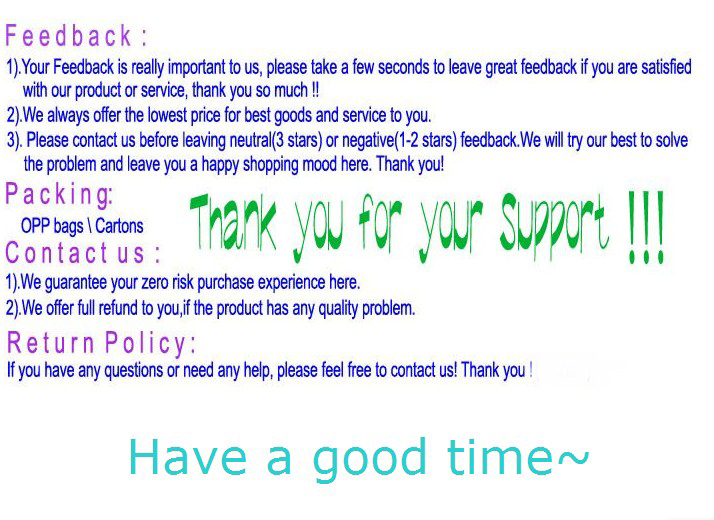 to Reach $10 is OK.
We provide free shipping by china post air mail.